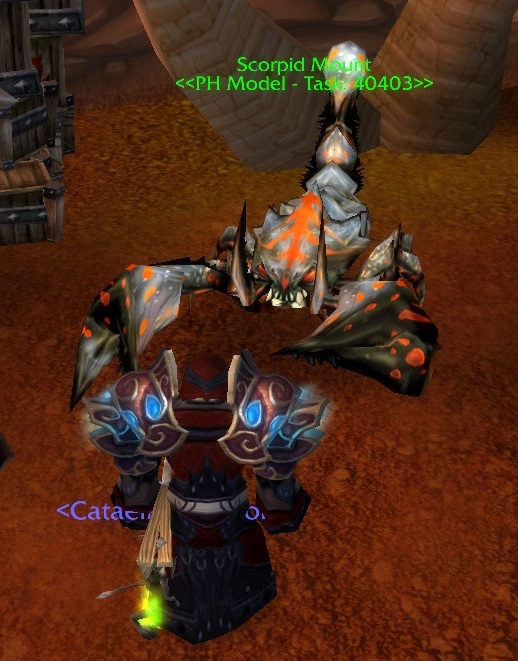 Over at Just My Two Copper, Markco has posted a great review of the various Guild Perks that are coming in Cataclysm and how they will help you make MORE gold. If you haven't had a chance, this site is an excellent resource discussing gold making methods and tricks. Personally, I am excited about a few of these perks as they are directly going to replace benefits from BOA gear, and trinkets like the riding crop. 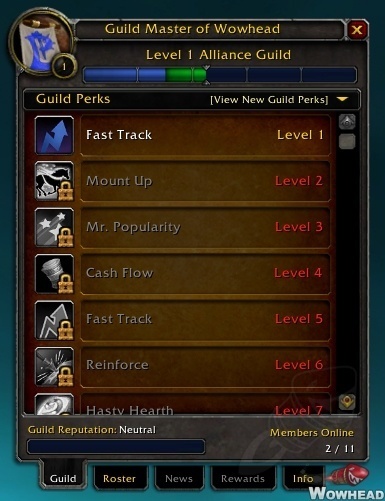 Simply by joining a guild, you will (eventually) get all these perks. The rate at which your guild gets each perk is based on points, points you get from completing quests (and possibly more that I haven't seen). These points also add directly to your reputation with the guild. Better rep, better rewards you can purchase at the guild vendors. 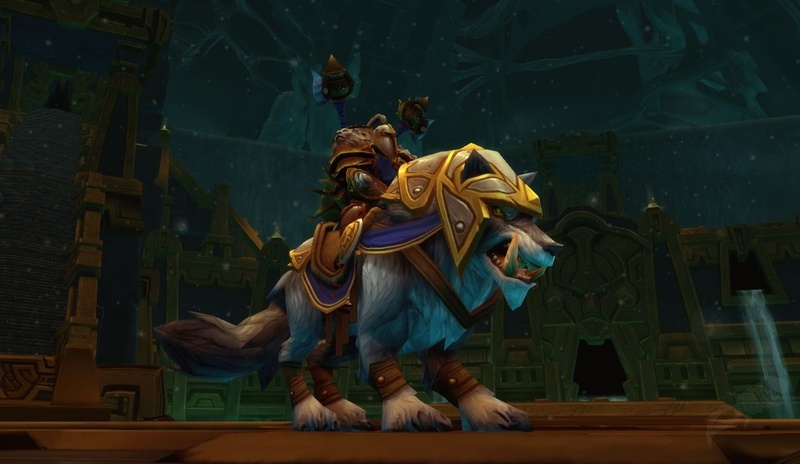 For a breakdown of all the various perks, check out this WowHead breakdown.